The Longest Ride - Nicholas Sparks. 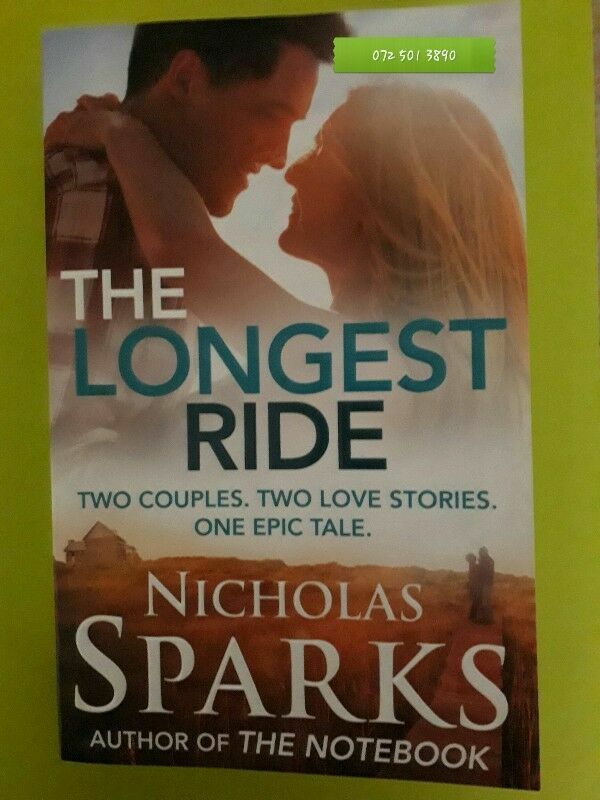 Hi, I’m interested in The Longest Ride - Nicholas Sparks.. Please contact me. Thanks! Beautifully made outdoor games. Perfect for weddings, social gatherings, team building events.